Do your kids love going to the zoo? Our boys do and we have spent many days wondering around watching the animals and even having a go at feeding some of them. 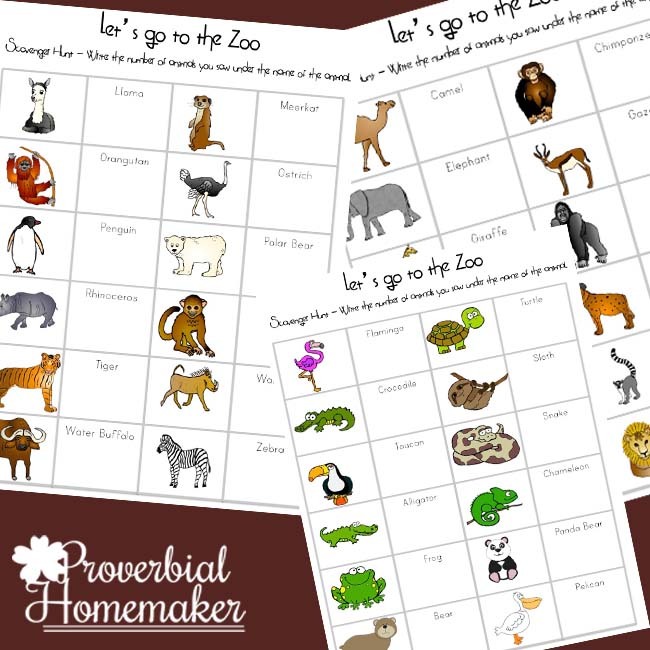 This Let’s Go To The Zoo printable pack is a great resource for those who are keen to learn more about the animals they have admired during their zoo outing. The three scavenger hunt pages are great for the little ones (and also the big children) to practice their counting and spelling. They can use these pages to learn the names of the animals while practicing spelling the animals names. When they go to the zoo, they can practice their counting and handwriting by counting the number of animals in each enclosure and then writing the number down. There is also a blank page for animals that aren’t provided. Your child can have fun drawing these animals, learning to write their names as well as counting them. 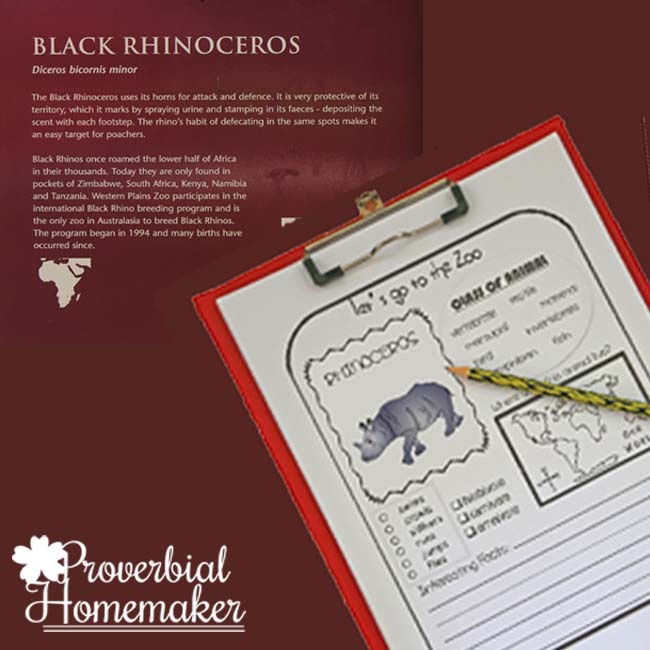 The rest of the pages are more notebooking style pages where you child can learn more about each animal they see. I attached these to a clipboard for our boys and they as they walked around the zoo, they carried their clipboard and filled in the blanks after reading the signs for each animal. If they couldn’t find the answer, we left it blank and researched the animal when we arrived home and filled in the blanks. Again, for the animals that weren’t listed, we used the blank pages and the boys drew a picture of the animals at the zoo and filled in the details as they could. We found that there were a couple of different kinds of each animal, so luckily I had printed out two copies of all the pages and had ten copies of the blank page just in case. When we ran out of the blank pages, the boys just drew the animals and their names on a blank piece of paper and we completed these when we arrived home. 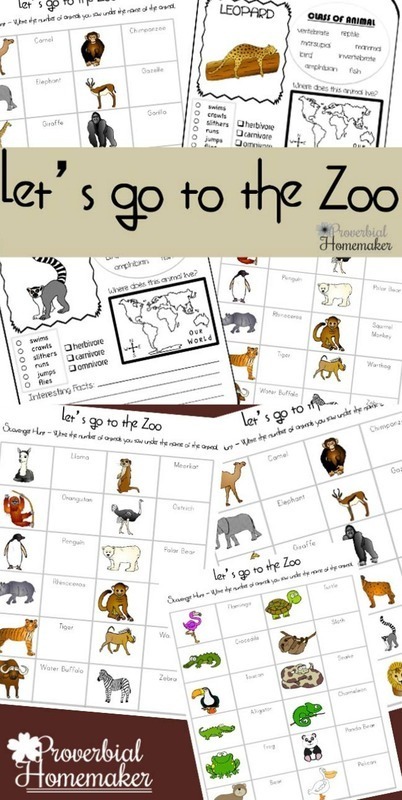 I hope you enjoy this awesome Let’s Go to the Zoo printable pack. Hope you have a great day at the zoo! 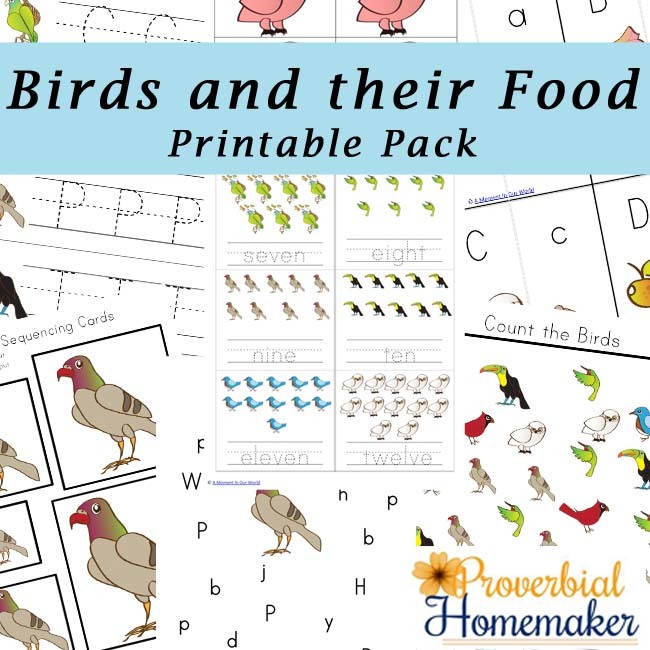 Download the Zoo Printable Pack! 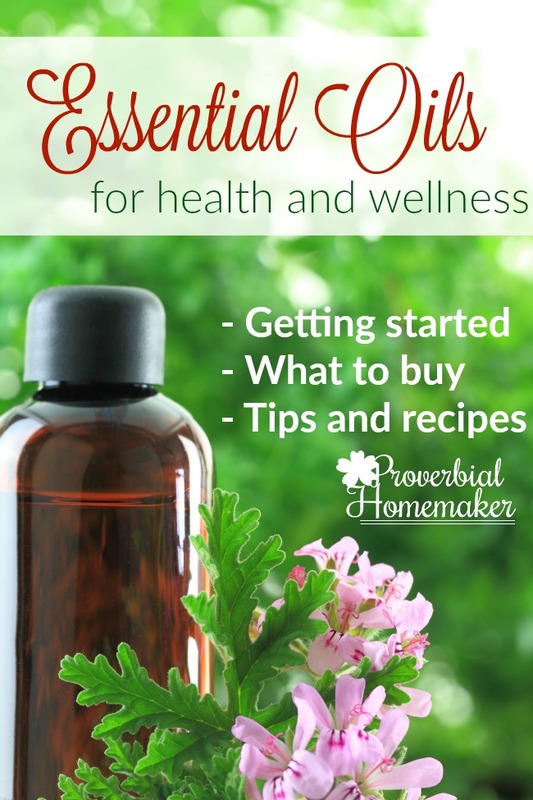 Your download link will be emailed to you and you will be subscribed to Proverbial Homemaker if you aren’t already. Be sure to check your spam/promotions folder. If you have any issues, check out this troubleshooting guide or feel free to email me! 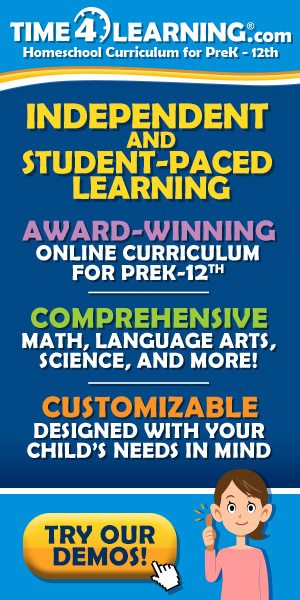 This would be perfect for our homeschool zoo trip. I am trying to find a link to download but unable to find it. Hi! There’s a box form toward the bottom where you input your email address and name and it will deliver to your inbox. 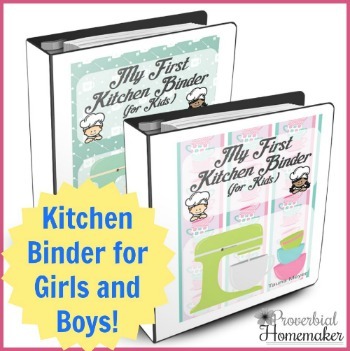 Feel free to email me at tauna (at) proverbialhomemaker.com if you don’t see that for some reason! Thank you so much! 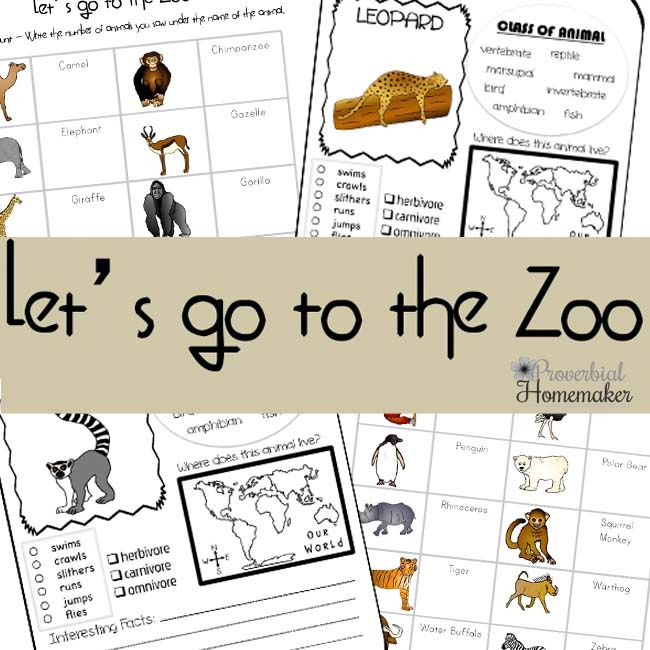 This packet was a great resource to get my kids excited about visiting the zoo! You’re very welcome! 😀 Have a wonderful time.